In 2009, Phatfish celebrated fifteen years together! To mark the occasion, we released this outstanding collection of musical highlights from the previous eight albums, (plus some tracks which hadn't previously appeared on Phatfish CDs). 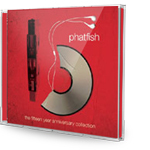 Two disks jammed to the brim with the very best Phatfish tracks, all newly remastered and sounding better than ever! The CD booklet contains an essay about the band's journey so far, written by acclaimed Christian music journalist Mike Rimmer. Check out the extensive track list below and download yours today! 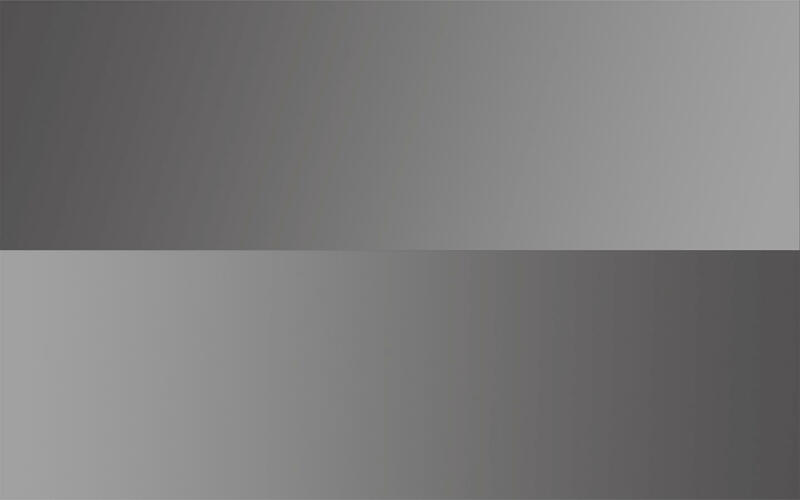 To download the full album select 'Add to Cart', or alternatively, to download individual tracks, click here.